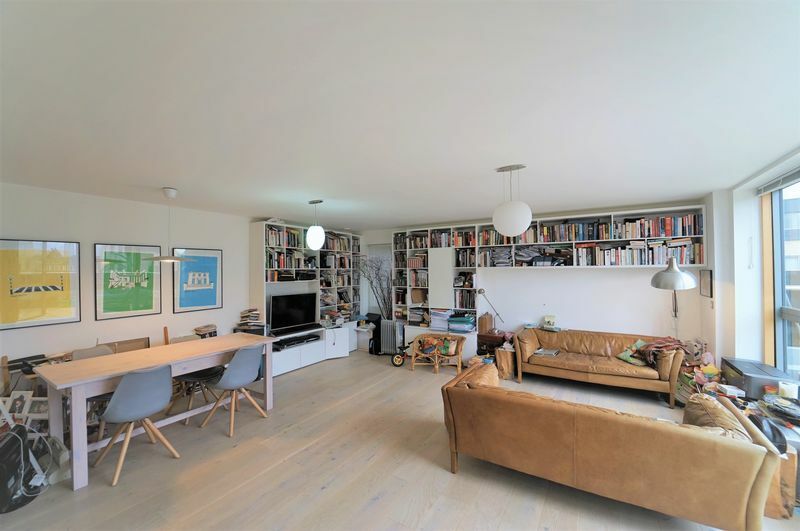 A fantastic duplex apartment arranged over the second and third floor of this purpose built block in the Bourne Place Development. 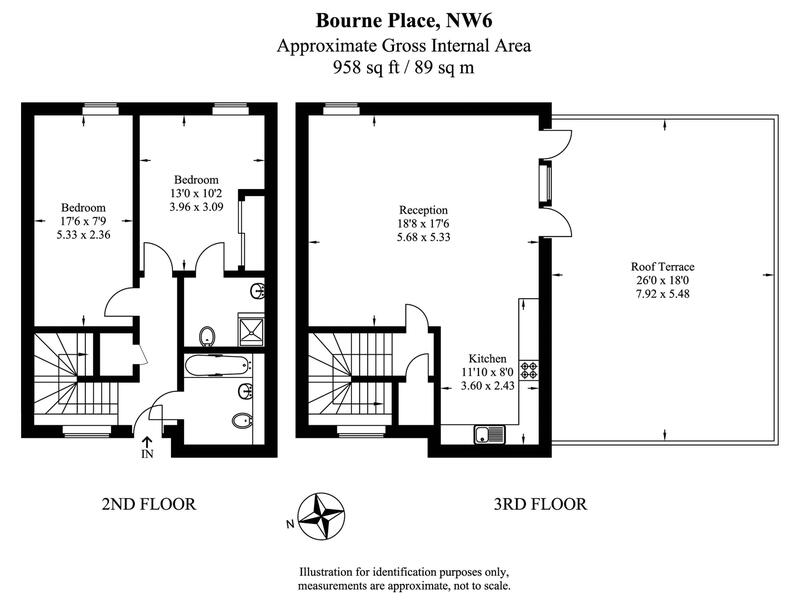 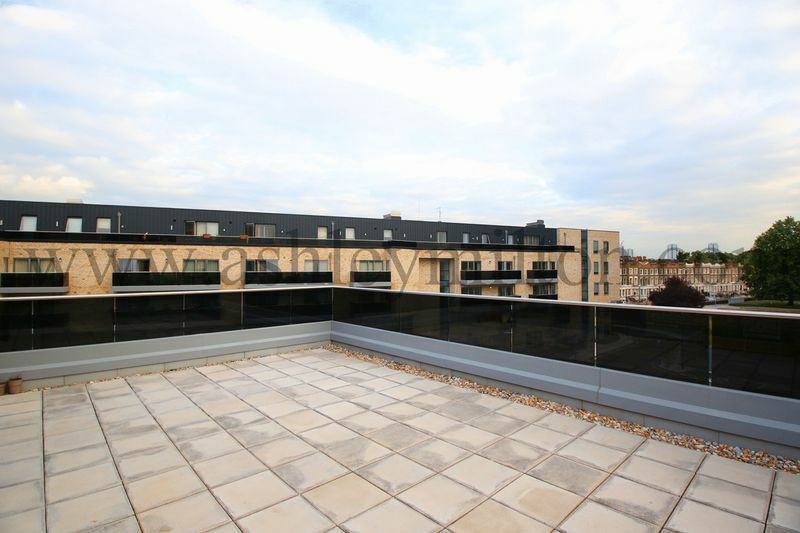 The property benefits from a large roof terrace accessed from the reception room, under floor heating and lift. 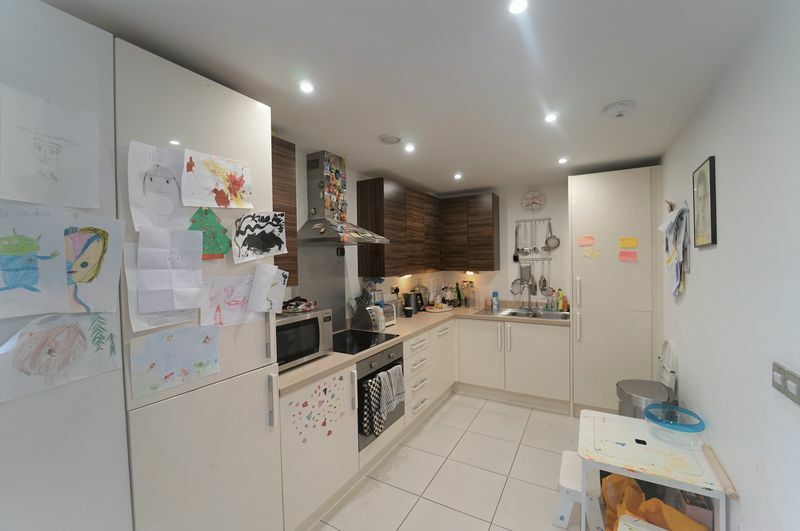 Accommodation measures 958 sq ft and comprises: 18'ft reception room, kitchen with integrated appliances, master bedroom with en-suite shower room, second double bedroom and family bathroom. 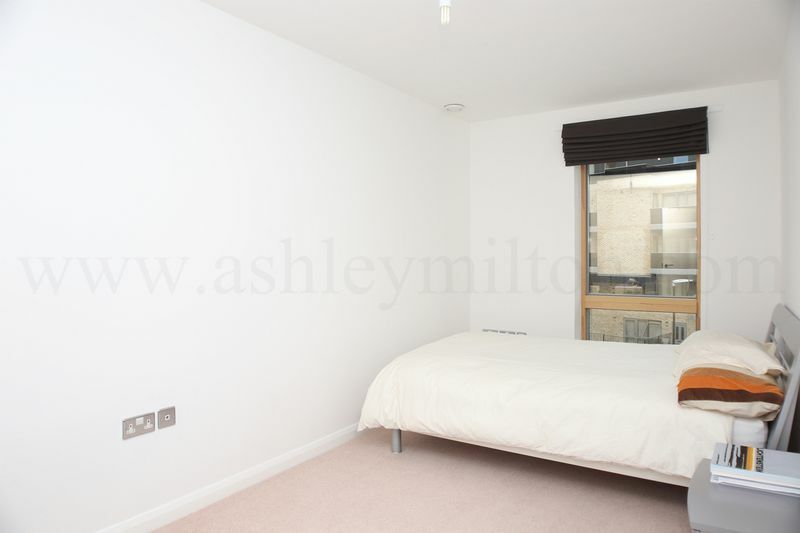 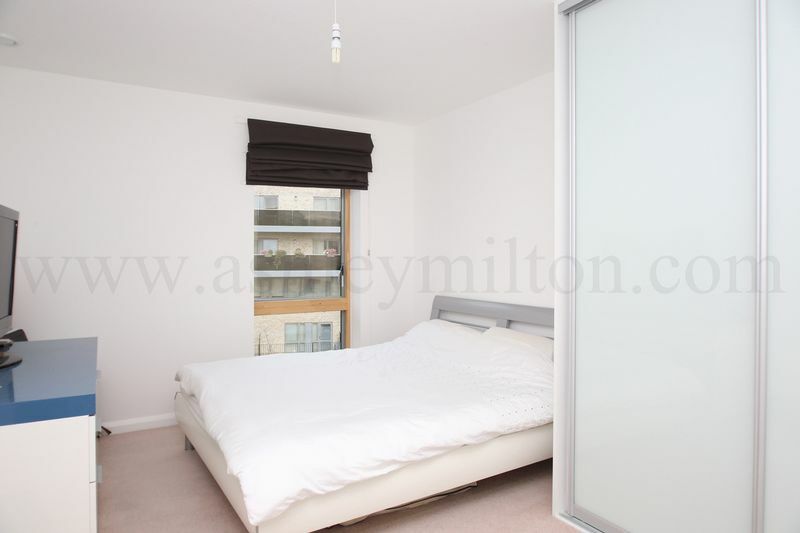 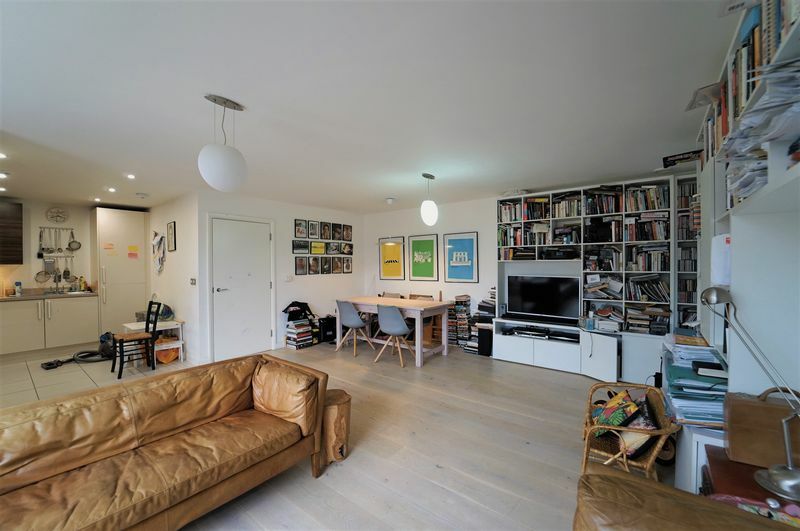 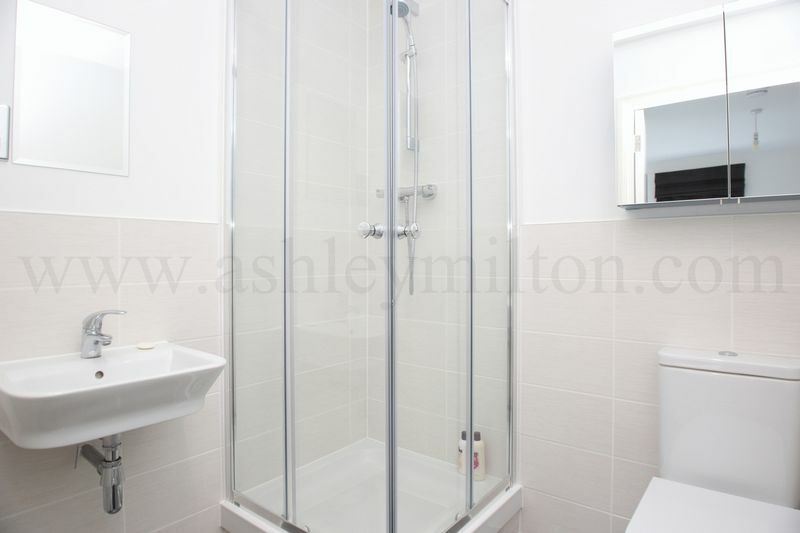 Located a short distance from both Maida Vale and Kilburn Park underground stations (Bakerloo Line). 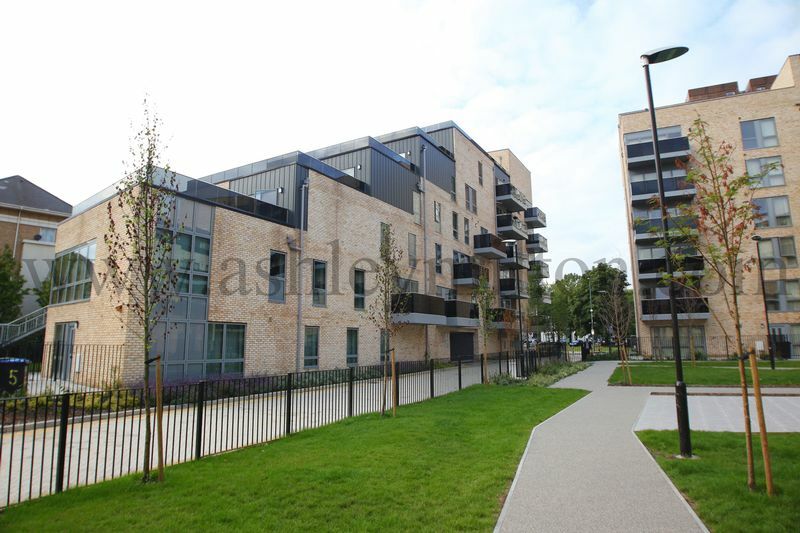 Secure parking is available to rent by separate negotiation.